Buying property in Monaco is a long term investment, and finding the right property to buy in Monaco can be difficult. 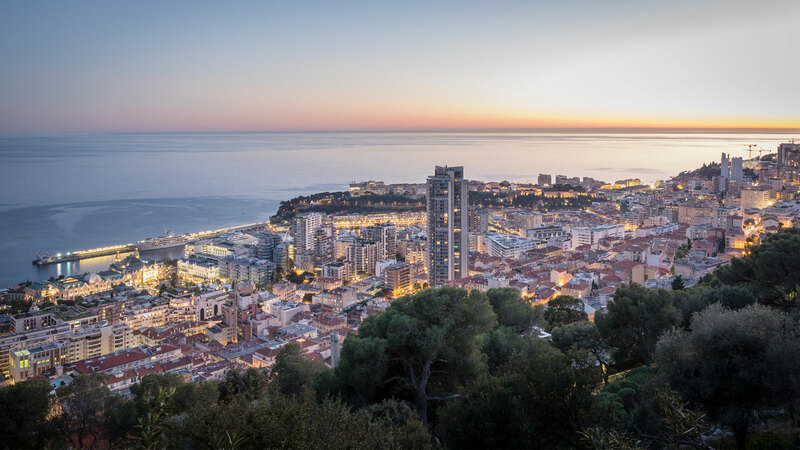 Our team has experience in sourcing a variety of properties, from houses for sale in Monaco to large family apartments for sale in Fontvieille. At Miells & Partners, our expert property finders bring you advanced insight into the current market and offer guidance on how best to make your investment. By meeting with our buyers to understand their needs and wants, we ensure that the properties we put forward are suitable and specific. Our property hunters will first provide a portfolio of properties that suit your requirements, following which viewings will be organised. Should your criteria change during our visits together, our experienced real estate brokers will ensure we find an apartment or villa that fits your needs. Through our years of service, Miells & Partners has earned the trust of its customers and the respect of its colleagues. Our commitment to providing the best possible service in unwavering. Our clients rely on us to provide them with the best advice allowing them to find the right property to buy or rent in Monaco. Your individual property broker will accompany you throughout your property search with their attention to detail and experience in the negotiation process between seller and buyer. Miells & Partners are with you every step of the way.